- Akron middleweight Jose Rodriguez Jr., 23, will be in action this Saturday, November 11 when he takes on Anthony Overby (0-3) of Virginia at the Atrium Arena in Stone Mountain, Georgia. Rodriguez, who is currently 4-0, will be in action for the first time since scoring a brutal knockout victory over Lavell Hadley at the Palermo Center in Campbell, OH back in June. - Cleveland lightweight Thomas Mattice (9-0) will also be joining Rodriguez in Georgia at the Atrium Arena. Mattice, 27, will take on Orland Rizzo (19-11) of Nicaragua. 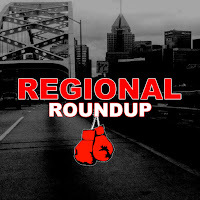 -Pittsburgh middleweight Gerald "G5" Sherrell kept on rolling with a knockout victory this past Saturday over Shakeem Hodge of Reading, Pennsylvania in the main event of an Integrity Fighter Management card at the Carnegie Music Hall of Homestead located right outside of Pittsburgh. Sherrell, 24, now sports a perfect record of 8-0 with 4 of those wins coming by way of knockout. - Former Akron native Shawn Porter scored a sold 12-round decision victory over Adrian Granados this past Saturday on the Deontay Wilder undercard. Porter, 30, who broke his hand during the bout, improved his record to 28-2-1 and stays in contention in the loaded welterweight division. - Showtime Boxing lands in Cleveland tonight, November 10th for an action-packed televised card at Masonic Temple and Performing Arts Center located at 3615 South Euclid Avenue. The main event will feature Cleveland native Yuandale Evans. Evans, 28, will come into tonight's main event with a 19-1 record as he will be going toe to toe against Peurto Rico's Luis Rosa (23-0). - The RAW Brawl which was to be held on Veterans Day this upcoming Saturday at RAW Boxing and Fitness in Farrell, Pennsylvania had to be moved back two weeks until November 25th due to unforeseen issues. To pay respect to those who proudly served our country, veterans will be admitted free with proper identification. The first bell for the event will be at 7:00 PM with doors opening at 6:00 PM. Admission for the event which will be covered by Youngstown Boxing News is $10.00 at the door. RAW Boxing and Fitness is located at 300 Roemer Blvd. - Special thanks to Angelo Magnone of Made Men Promotions for again giving me the green light on credentials for his Thanksgiving Eve pro event at Mountaineer Casino and Resort located in New Cumberland, WV. 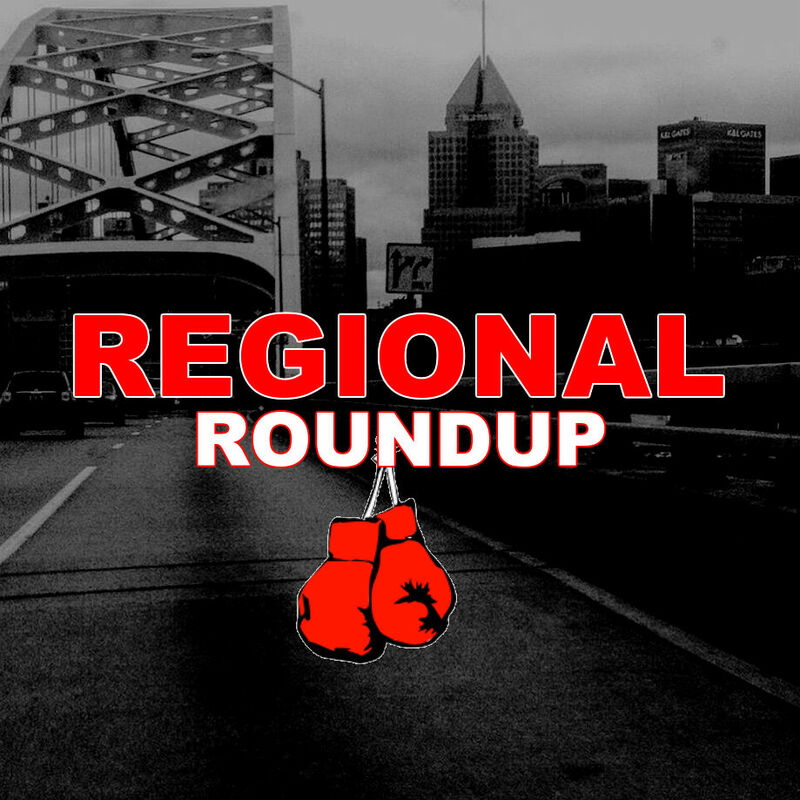 - Next week our Regional Roundup will move back to it's usual Monday.